Governors has been pioneering immersive and transformational safaris in the Mara since 1972. We were the first operators to be permanently based inside the Masai Mara, our site was chosen for its prime location and was the designated “getaway” for the Governors’ of Kenya and their royal and important guests. Unfenced and right in the heart of the action. 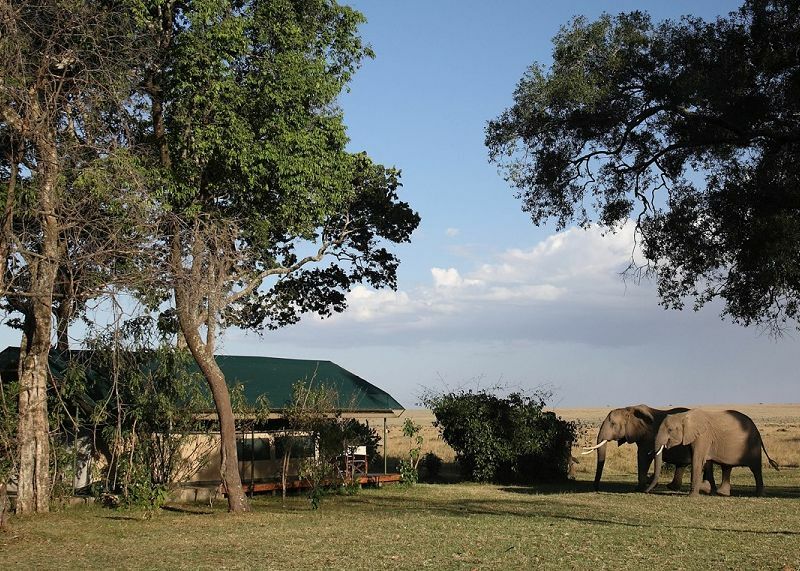 Our camps are located in some of the best and most precious Wildlife Locations in the world. We are a family, with a colourful cast of characters, that embodies the Spirit of Safari, whilst placing the care of the environment, community and conservation at the heart of everything we do.